With more than 7000 extension applications, it is particularly difficult to find a suitable Joomla extension for your website. 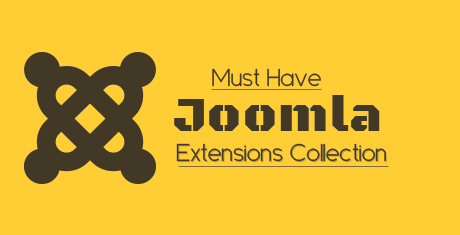 However, some Joomla extensions are must have. 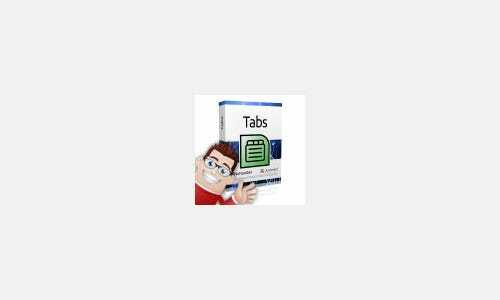 Admin Tools, a security extension, is an extremely versatile tool and smoothens over both the administrative and security functions for your website. You may also see Affiliate Program Joomla Extensions. 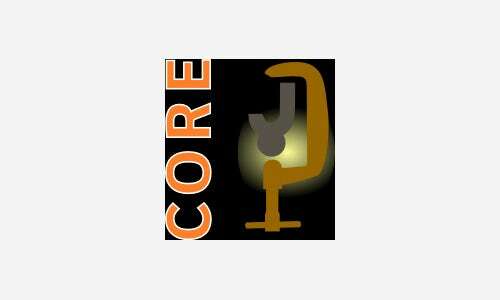 It comes in two versions – Core and Professional, of which the former is free and once downloaded runs for lifetime on an infinite number of domains. 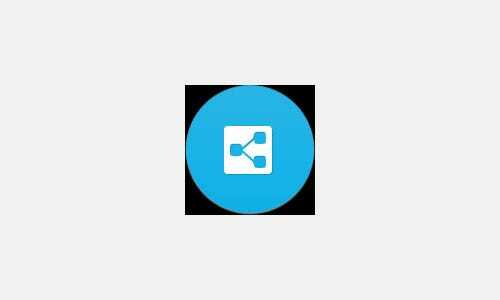 Akeeba Backup is another extremely popular extension, which can be restored on any Joomla-capable server. It keeps a backup of your entire website in a single archive with all the files, a database snapshot an installer. You may also see Fitness Joomla Themes & Templates. This Joomla extension comes with a number of important features, such as load speed support which means that your website will work quickly even in a limited bandwidth situation. Moreover, the extension also comes with multi OS and multi device support. This extension ensures that you can create a full site backup in just one click and the archive of it will include database of your site, files and scripts needed for restoration of the site. You will have multiple formats of archives to choose from. This module is the best option to increase the traffic to your site since this encourages people to share the content of your site through social media channels. This model helps to lock the content in an article and display it when shared in social network. This form comes with a number of interesting visual effects such as lightbox appear effect and smooth slider effect. There are unlimited number of fields and forms which you can use. There is ready made responsive layer which can be used too. As obvious from the name, this extension lets you use a number of videos such as YouTube, MySpace, Flicker Video, SoundCloud, Vimeo etc. For media embedding this extension have easy and descriptive syntax. It is also tablet or smart phone friendly in nature. 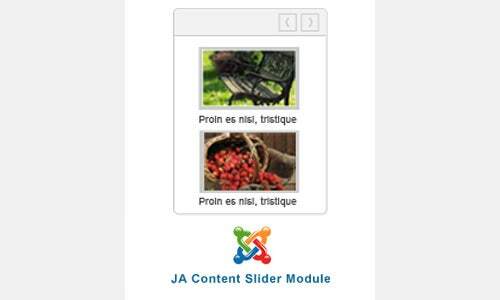 This module helps to slide the articles which you are using, from Joomla. 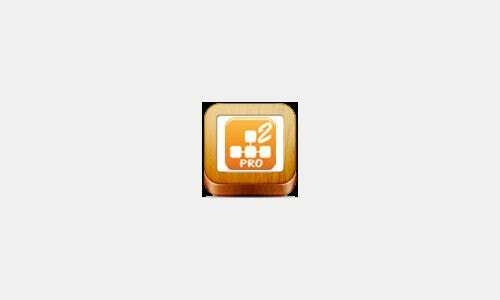 There are some important features such as rich back end configuration, elegant and easy display of the list of the article, configurable item size, among other things. This is created based on the default login module of Joomla and it comes with some amazing features such as module dimension, tab configuration in module form, along with module colors and fonts. There are also free updates for 12 months. This is a unique tool which does not require any plugins to work. Moreover, there are a number of features available with this, such as mobile phone sitemap and videos sitemap. Moreover, it has easy SEO control panel for easy SEO discovery. This module combines default Joomla articles newsflash module with camera slideshow jQuery plugins. This item comes with features such as responsive design, unlimited image, caption color palates and a lot of animation effects. The art slider is based on jQuery technology. 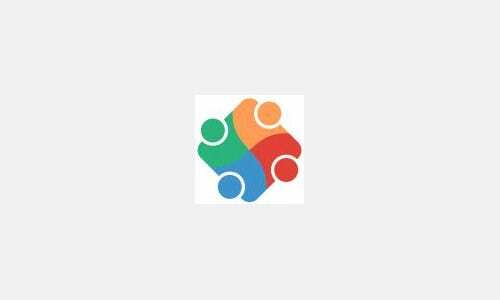 This is a lightweight and flexible social share plugin for Joomla. This plugin provides you with the opportunity of sharing your contents on social media such as Facebook, Twitter, LinkedIn, etc. 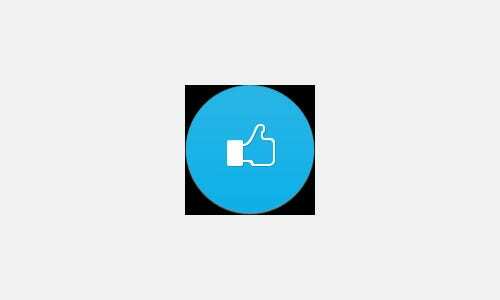 The share button can be placed in 4 different places. 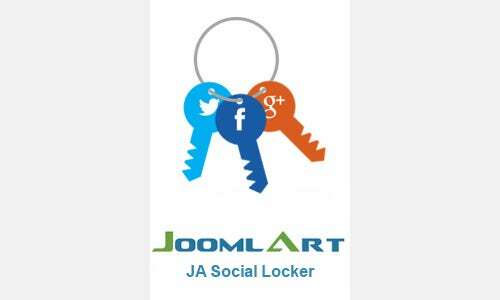 If you want to integrate Joomla with social media such as Facebook, Twitter, Google+, LinkedIn, among others, this is the perfect solution for you. Adding social networks to your Joomla site means channelizing the traffic to your site, which will make the site, grow. This module show a number of different Facebook and Twitter followers in a nice and beautiful way. It makes possible to view all your twitter and Facebook followers to be viewed in the same time. Thus it is good for the growth of your site. If you want to alter the style your module manager works, then, advanced extension is the best option for you. This extension helps you to allot modules to things you want, that means, you have full control over your Joomla modules. 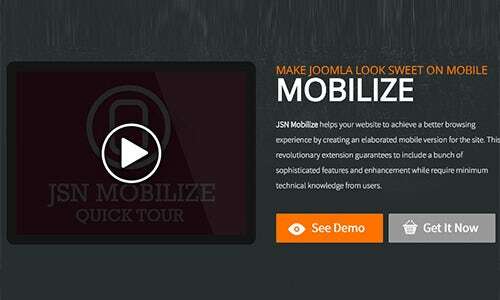 This is the most popular module for displaying news for Joomla. The module can be easily customized and it can display contents from various spaces, such as Joomla, VirtuMart3 etc. It comes with a slider function that lets the news scroll. The backup restoration is designed to prevent server timeout. It also comes in Core and Professional versions. Xpert Content is a Joomla Content display extension, and is perfect for showcasing articles, or images. The v2 of this extension is built with functionality and ease of use in mind and comes with a lot of layout and customizable options. 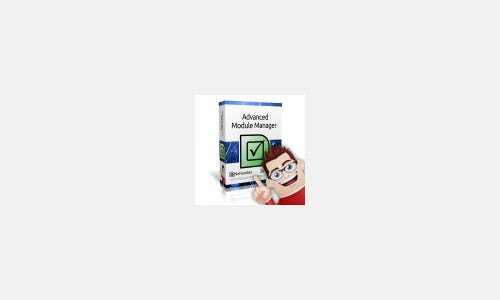 RokBooster, the performance enhancer accelerates the speed of a website manifold and prevents people from switching to other options if the site slows down. It compresses and combines CSS into as few files as possible and with other compressing and reducing options helps load your Joomla website within milliseconds. Besides these, the JSN Power Admin site manager, the RokPad Content editor and the Advance Module Manager are other popular Joomla extensions that can greatly increase your website’s functionality.